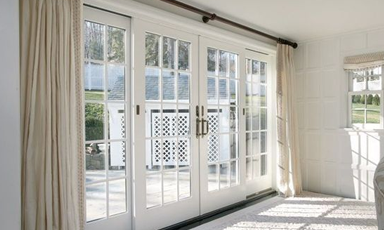 White Cat Joinery is the leading manufacturer and installer of traditional windows and doors in London and the surrounding areas. 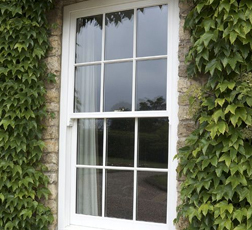 No job is too big or too small and we pride ourselves on retaining the heritage of period homes when we restore or repair traditional windows and doors so that our rich history is carefully retained. 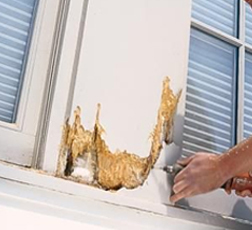 Our small, experienced team boast over 20 years of invaluable experience. We operate from out of our London workshop and every product and component we make is bespoke, crafted to fit your project perfectly. 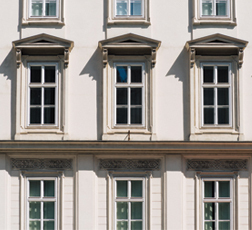 Our window and door service is extensive, including restoration, repairs, new windows and doors, draught proofing, double glazing, new sashes, new cords and so much more. 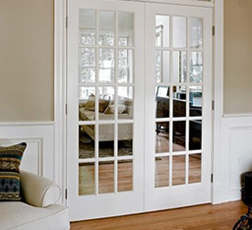 We also design and install French doors, timber front doors and wooden bi-folding doors. 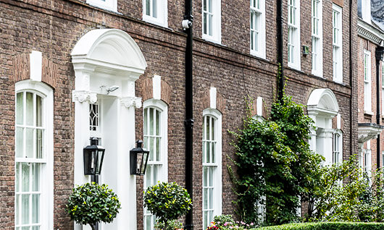 We are used to working on period properties, for example, Edwardian, Georgian, Regency and Victorian homes. We also work closely with conservationists and on listed buildings, making sure that everything is in keeping with its heritage. With a number of exceptional customer testimonials, accreditation to the industry’s leading bodies, full insurance, workmanship guarantees and certification, our customers trust us to deliver an outstanding job along with exceptional customer care. To obtain a free, no-obligation quotation, click here or alternatively, contact us on 020 7275 9862 where one of our team will assist you with your query. 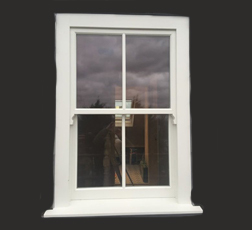 We are White Cat Joinery, the premium joiners for sash windows and casement windows. Our long-established reputation is a testimony to our craft, for more information on what we do, click individual services. 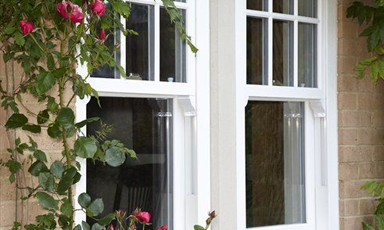 White Cat Joinery has years of industry experience restoring and replacing sash windows, casement windows, front doors and French Doors. All our products are handmade in our London workshop, for more information about our products and how it is made, click individual products. It’s so easy to get an estimate from White Cat Joinery. 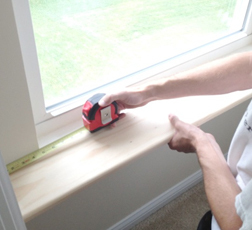 Simply visit our online estimate form, an easy to fill-in tool asking you a series of short questions that relate to your windows or doors. Following submission, one of our team will get back to you within 24 hours with an online, no-obligation quotation. Following this, we advise that we come and visit your home to discuss your requirements in detail. White Cat Joinery is proud to service Greater London.